Car ownership has always held close ties with independence and freedom, so as Tesla strives for a world of efficient and sustainable vehicles, one of the many challenges faced is the issue of charging. An extensive network of charging portals has been established throughout the world, based on customer demand and use, complementing the existing charging method using the vehicles included charging leads at home or office (or anywhere with a conventional power outlet). 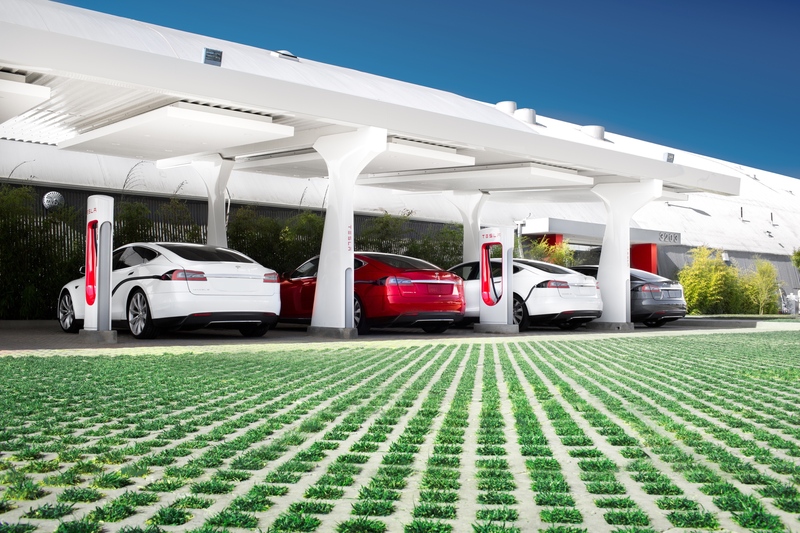 Tesla’s vision is to create a charging network based on convenience: one which provides a seamless transition of power to promptly allow you to continue on your journey. Tesla-designed and built Supercharger stations are available throughout major routes in North America, Europe and Asia Pacific, capable of charging one of their vehicles in minutes, rather than hours (as is the case with conventional power outlets). This achieves an efficient form of power replenishment during time-critical journeys whilst providing up to 120-kilowatts of power, a half-charge can be replenished in as little as thirty minutes. This capability is a substantial increase in power output compared to all other present-day charging technology. 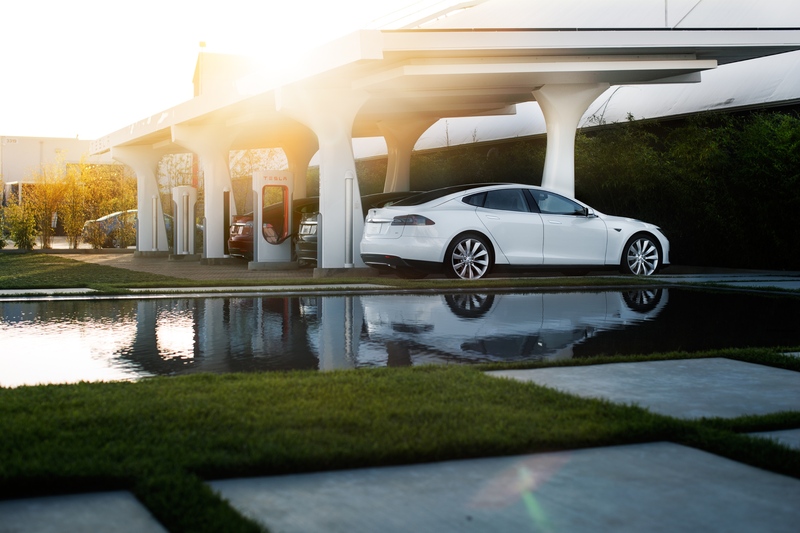 There are over 3,000 Supercharger stations strategically located around the world, namely near cafes, restaurants, shopping centers, Wi-Fi hotspots and other useful amenities for convenience; allowing minimal stops between charges whilst travelling. 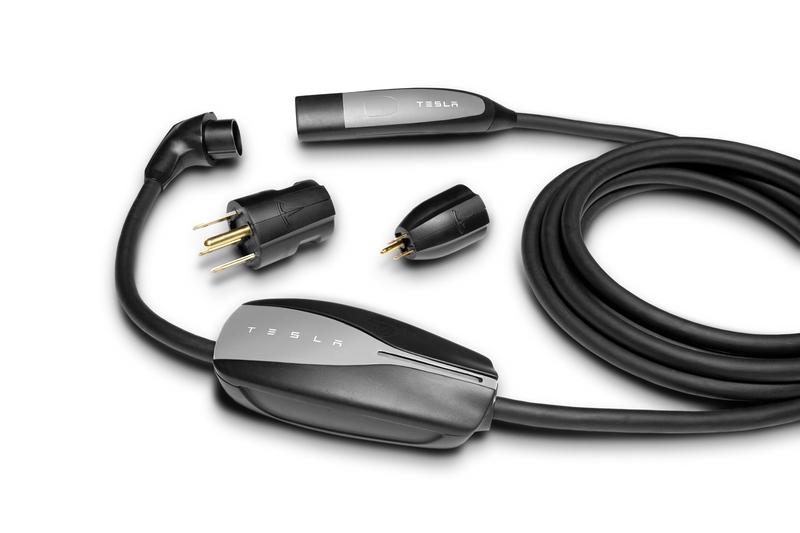 Hotels, restaurants and resorts can benefit from the Destination Charging Program, whereby Tesla provides the establishment with a wall-connector similar to that which owners are accustomed to within their own garage. 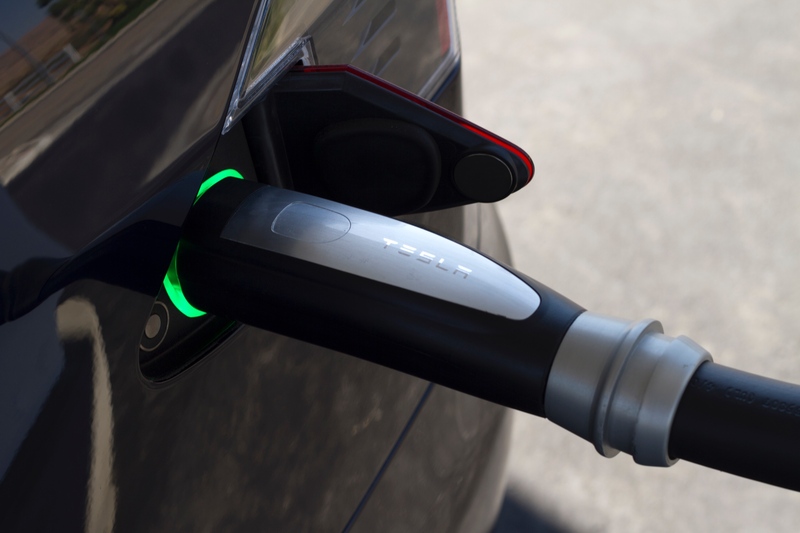 The wall-connector can complete a full charge in mere hours, charging at a rate of 60 miles-of-range per hour. For regions using the per-minute method, Tesla is actively working with local regulators to amend the rules, allowing for seamless, uncomplicated charging that remains significantly cheaper than gasoline. 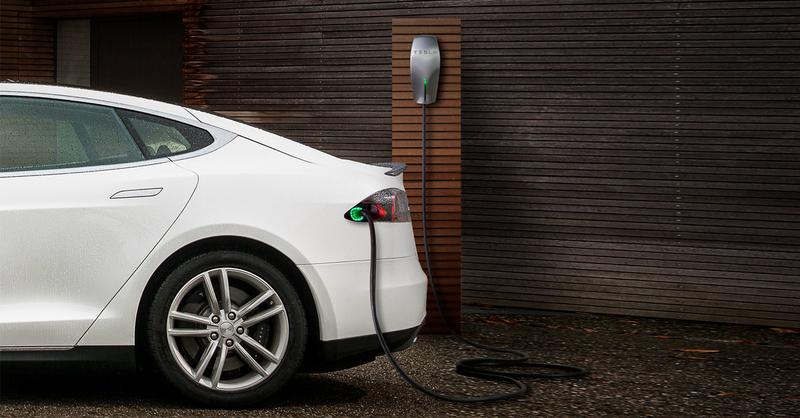 The intended outcome will mean users can simply plug-in, charge and continue on their journey; accessing full charging history via the Tesla website. These rectifications are not intended for any sort of profit, rather to recover a portion of Tesla’s costs and set up a fair system for all owners.